Earn $9.49 in Rewards credit (949 points) What's This? 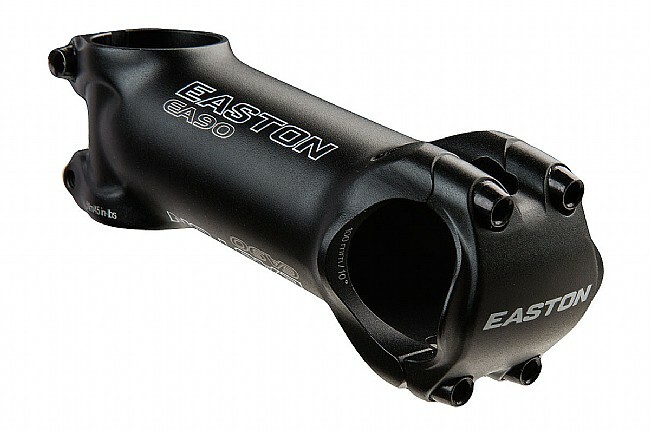 The EA90 stem eliminates the compromise between durability and low weight with a strong aluminum construction at a mere 130g. Featuring a 3D forging process that results in a lightweight, durable aluminum stem. Perfect for road or XC riding, the EA90 stem ensures the only thing weighing you down is the extra money in your pocket.. I've just put it on the bike. Looks great. Not much more to say at this point. Looks really good on the bike. The bike is a Ridley Fenix xl carbon frame.